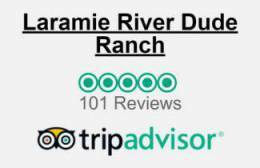 The Laramie River Dude Ranch is located in north central Colorado, just a few miles from the Wyoming border. Valley residents call our area Glendevey, Colorado although the Glendevey post office closed nearly sixty years ago. Our postal, UPS, and Fedex address is 25777 NCR 103, Jelm, WY, 82063.. 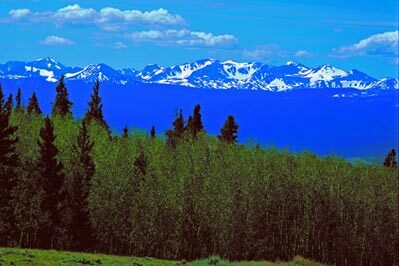 The Rawah Wilderness dominates our horizon. The Rawah peaks and the Laramie River define life here in the valley providing water for our meadows and our livestock. 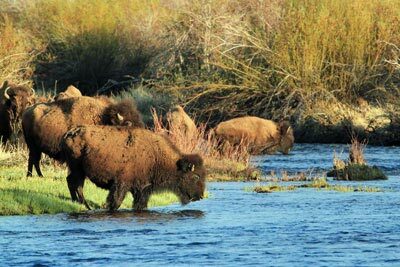 Our neighbors raise bison and beef cows and continue a tradition streching back more than 200 years. The roads turn to gravel as you cross the Wyoming border into Colorado. 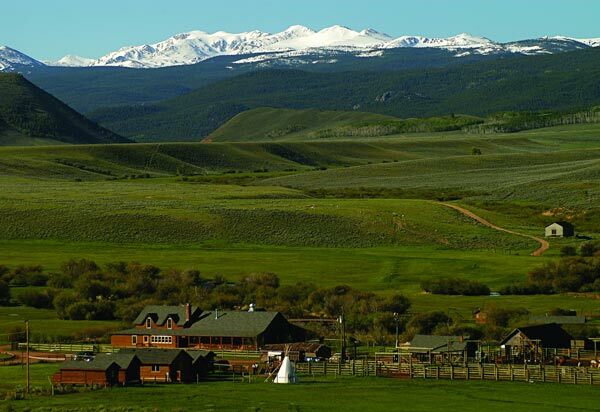 Our ranch is secluded, offering guests a glimpse of Colorado as it has looked for a hundred years. Spend some time in the great outdoors. It'll do you good. 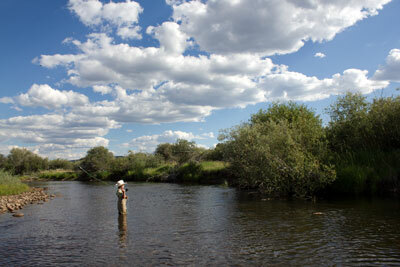 The Laramie River Valley is productive agriculturally. Our neighbors raise cattle, buffalo (American Bison, actually), and hay. LRR grows Timothy hay and grazes yearlings during the summer. We're lucky to have enough hay ground to feed all our livestock year round. The best vacation our family has ever had! None of us wanted to leave. Beautiful scenery, great riding, and fantastic food. Most of all, we felt that we left behind many new friends.